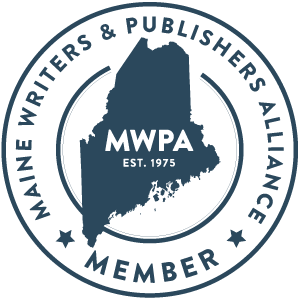 ← Maine Writers: Apply for this! Thank you for launching this series! Many markets that publish micros and flash fiction publish flash cnf as well, so I definitely benefit from this. TCR appeals to me as well. I’m a fan of both its content and style. It’s such a sweet site, isn’t it? Unpretentious, focused, doing it’s thing–that’s what I want to be! Thanks for the encouragement, Suzanne, and yes, I have noticed more mention of flash cnf when researching mags for very short fiction, which I find very exciting. Maybe that will be my invitation to cnf one day! All Hail Flash Everthing! Thanks, I’ve been wanting to do it for a while. If I can save one writer 10 minutes of submissions research, I’ve done my job! 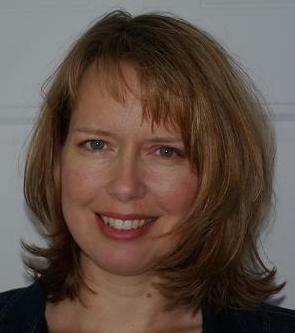 I spent the last year focused on writing, but I did very little submitting. My goal for 2017 is to submit, submit. I’m so excited for this series! And I love The Citron Review. Thank you for the helpful info! Oh, thank you so much for commenting, Sarah, you are exactly the writer I’m hoping to reach. Yes, you must send all your babies out, they need good homes! Good luck! Thank you, Claire! By the way, I love your micros at TCR. “Waiting” is so visceral, I could feel it in my body as I read it. Gorgeous work!